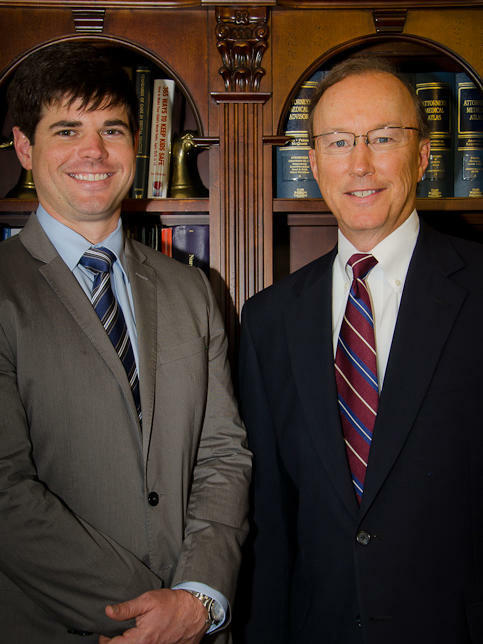 For 35 years, Suthers Law Firm has devoted practice to litigation and trial of substantial civil damage suits. 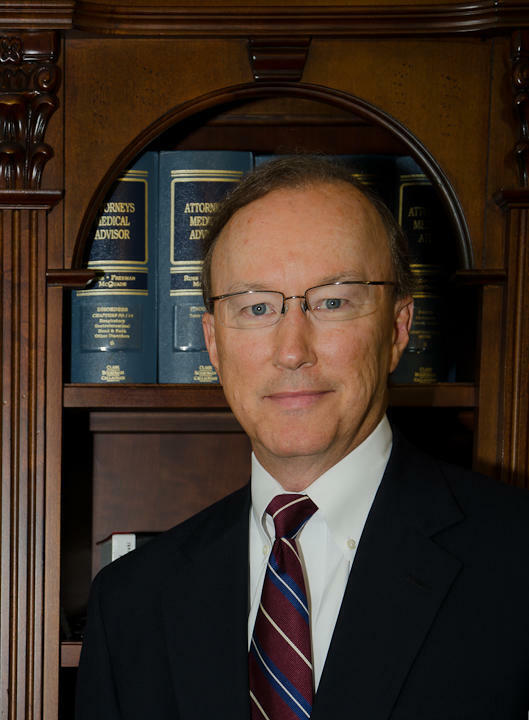 The firm has extensive experience in nursing home litigation, cases involving medical malpractice, serious personal injuries and wrongful deaths, defective products, recalled drugs, business and contract disputes, and railroad litigation. We recognize that it is sometimes difficult for injury victims and their family members to come to our offices, so we will be happy to speak with you by telephone and meet with you at your home or whatever location that is most convenient for you to discuss your case. There is no charge for such consultations.